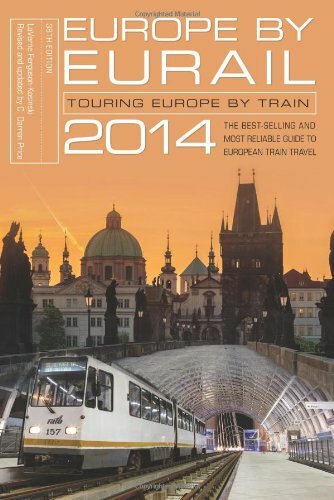 Your first step in planning your Europe trip should be to decide which countries or region you would like to visit. 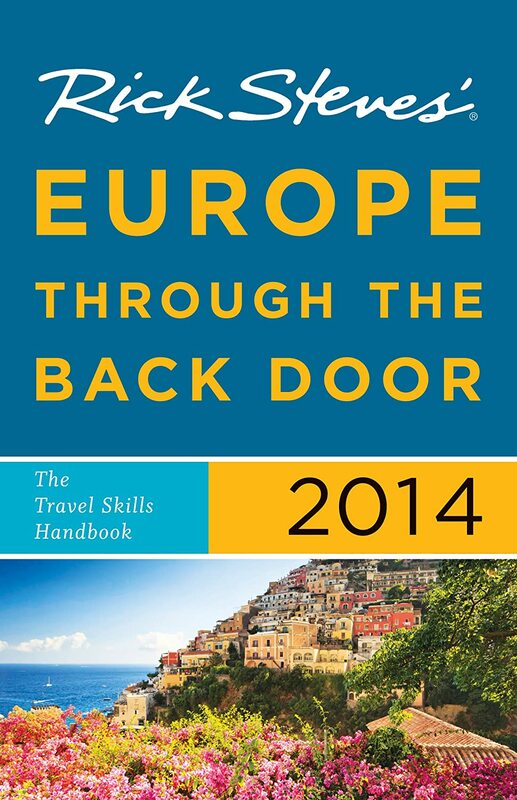 Browse our European Country Guide to get an idea of the highlights of each major European country. The 33-nation European Travel Commission produces a customized electronic travel planner on its website that is also useful at www.visiteurope.com. Order free travel guides and holiday brochures of your travel destination below! Sent directly by Tourist Offices and Tourist Boards to your address worldwide. Tel. : +1 212 944 6880. Fax: +1 212 730 4568. Email: travel@austria.info. No visitors. Tel. : +1 212 758 81 30. Fax: +1 212 355 76 75. Email : info@visitbelgium.com. Open Monday to Friday 9:30am to 4:30pm. In the U.S. & Canada: 551 Fifth Avenue Suite 701. New York USA 10176. Tel. : US: +1 800 462 2748/Canada: +1 888-VISIT-UK. Fax: +1 212 986 1188. Email : travelinfo@visitbritain.org. Open Monday to Friday 9am to 5pm. In the U.S.: 444 Madison Ave., 16th floor, New York, NY 10022. In the U.S.: 122 East 42nd Street, Suite 2000. New York, N.Y. 10168-0072. In the U.S.: 645, Fifth Avenue Olympic Tower, Suite 903 NY 10022 NEW YORK. In the U.S. & Canada: 350 Fifth Avenue, Suite 7107, New York, NY 10118. In the U.S. & Canada: 345 Park Avenue, 17th Floor, New York, USA, NY 10154. Tel. : +1 212 418 0800. Fax: +1 212 371 9052. In the U.S.: 630, Fifth Avenue , Suite 1565. New York, New York 100111. Tel. : +1 416 925 4882. Fax: +1 416 925 4799. Open 9am to 5pm. In the U.S. & Canada: 17 Beekman Place New York, NY 10022. In the U.S. & Canada: 355 Lexington Avenue 19th Floor New York, NY 10017. In the U.S. & Canada: 5 Marine View Plaza, Suite 208. Hoboken, NJ 07030 – 5722. In the U.S.: 590 Fifth Avenue 4th Floor New York NY 10036. In the U.S. & Canada: 355 Lexington Ave in New York, NY 10017. In the U.S. & Canada: P.O. Box 4649, Grand Central Station, New York, NY 10163-4649. In the U.S.: 666 Fifth Avenue, 35th Floor New York, NY 10103. In the U.S. & Canada: 608 Fifth Ave. New York, NY 10020. In the U.S. & Canada: 2525 Massachusetts Avenue, NW Washington, DC 20008.